Ensure that your heating and cooling system is running the way it should – no need to worry about the comfort in your Orlando area home. Leave it to One Stop Heating and Cooling to ensure that your HVAC system is operating optimally, year round. 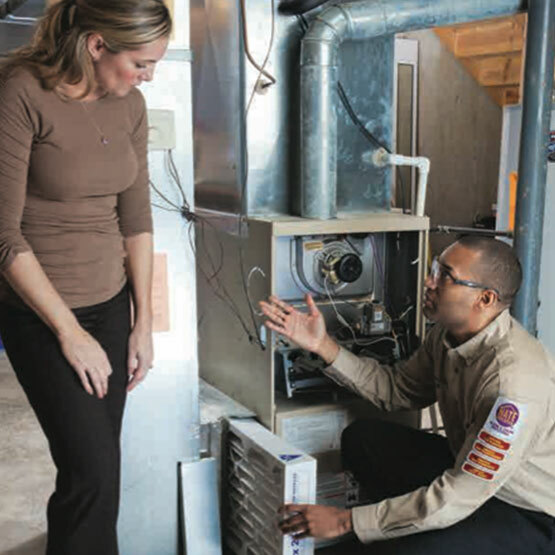 Try an air conditioning and heating system tune-up before you decide to replace. It could save you thousands of dollars! But not just an ordinary tune-up — a complete system rejuvenation.